Sheila joined Koval Williamson in 1995 and is a master of several roles. 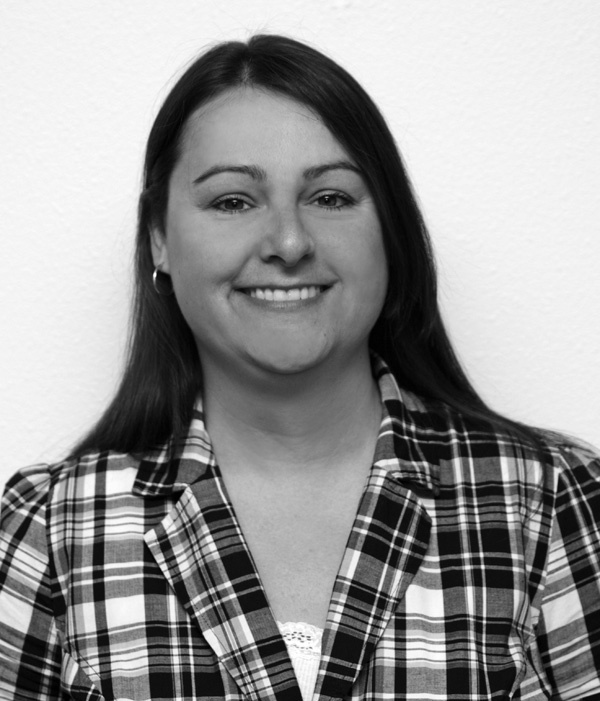 Currently, as Corporate Executive Assistant, she is the principal Weber specialist for the Oregon Office. Her other areas of expertise include working with local Hardware Co-ops, Weber Alliance Dealers, and Kroger, seasonal coordination for each of their events.